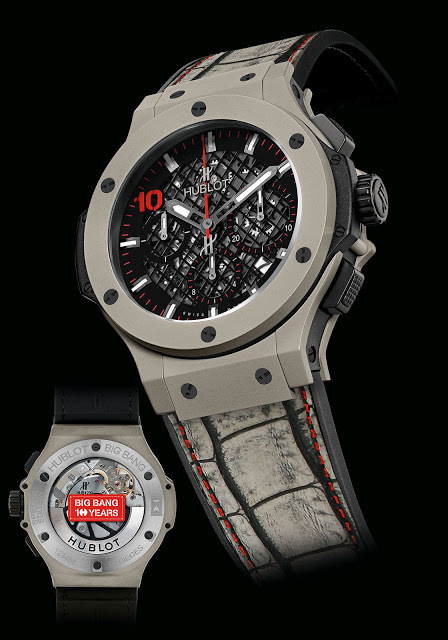 Hublot marks the 10th anniversary of the Big Bang alongside Singapore’s 50th year of independence with a pop-up store in the heart of the Orchard Road shopping district in the city state, together with a pair of limited edition chronographs. 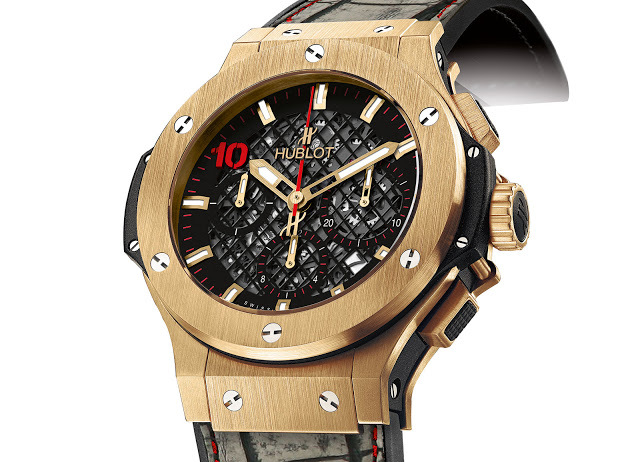 Open from August 16, 2015, the Hublot pop-up store in Singapore is its largest ever, comprising some 1050 square metres. It’s dedicated to the 10th anniversary of the Big Bang, the wristwatch that revived the brand, and also SG50 – the 50 years since Singapore became independent in 1965. Making its debut alongside the opening of the pop-up store is the Red Dot Bang, a pair of limited editions created specially for the occasion. Inspired by the nickname coined by an Indonesian politician (as in the “little red dot” on the map), the Red Dot Bang is a 44mm limited edition created for the pop-up store, available in Hublonium (a lightweight alloy of magnesium and aluminium) or yellow gold. The “10” on the dial of the Red Dot Bang is in red, signifying the 10th anniversary of the watch. The Red Dot Bang in Hublonium is limited to 50 pieces priced at S$36,600, while the yellow gold Red Dot Bang is limited to just 10 pieces with a price tag of S$66,400. The Hublot pop-up store is open from August 16 to 26, 2015, from 10am to 9pm, at the Ngee Ann City Civic Plaza.